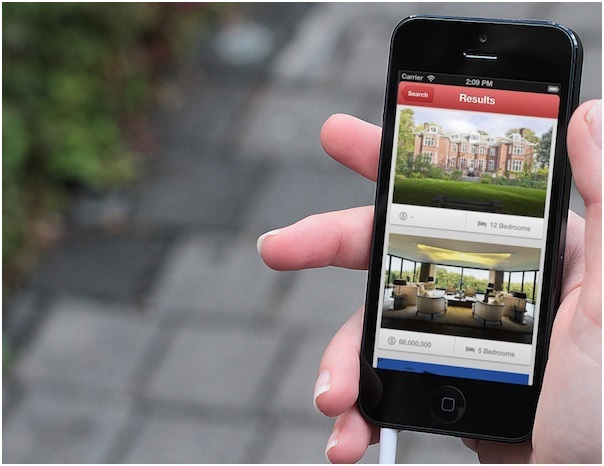 Why Your Real Estate Agency Need a Mobile App Today! 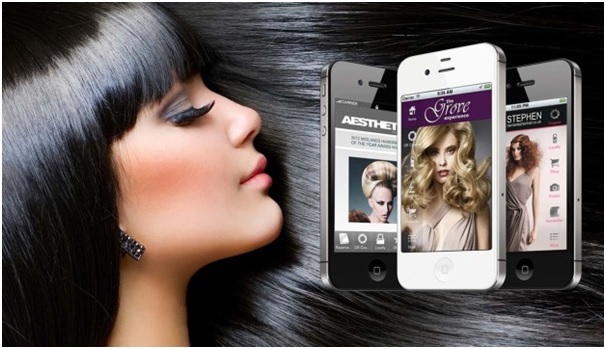 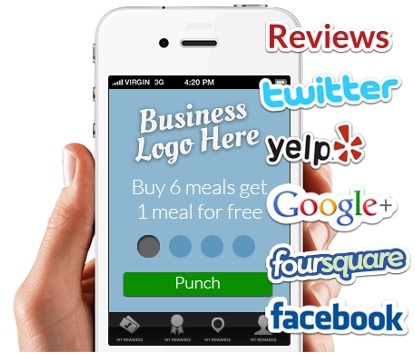 How Mobile Apps Offer Cutting Edge Technology for Saloons and Barbers! 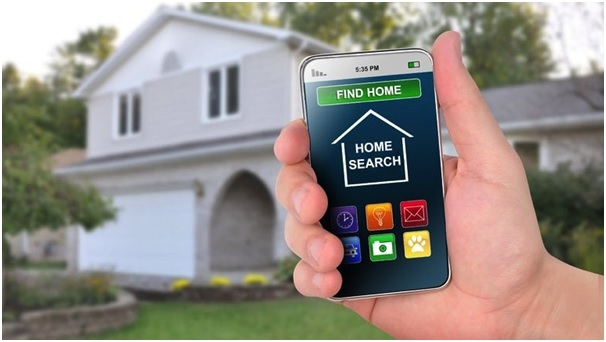 How Mobile App benefits for Real Estate Business?